Everything is Inbound - there’s a tactic that covers every aspect of content marketing to help reach your goals faster, smarter, and maybe even a bit more magical. 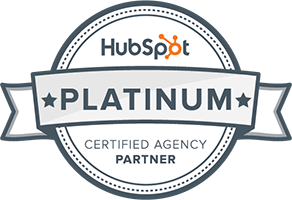 We’re a HubSpot Platinum Partner agency. 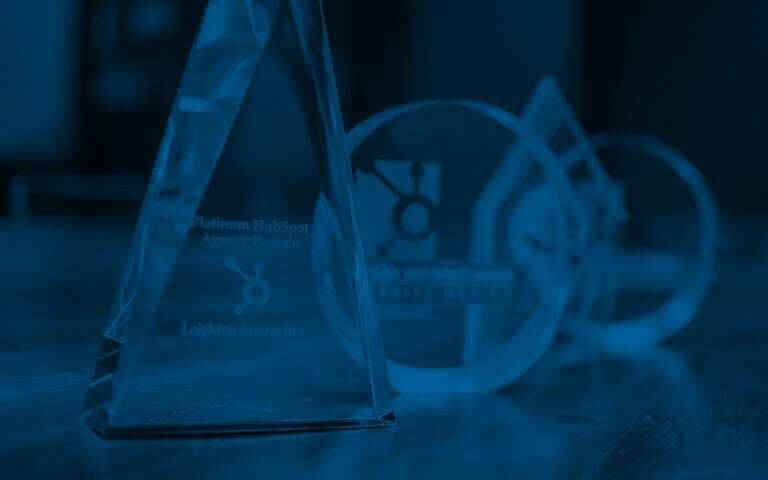 Our in-house team of experts run the gamut from social media to web design to sales enablement. We’re here to fortify the efforts of your organization and hone in on your potential customers – their habits, inhibitions, preferences, and ultimately, how they purchase. Our inbound strategies encompass tactics like these to drive results. We say everything is inbound because we believe it. Applying the methodology to each strategy and step we take on behalf of your brand ensures your target audience stays front and center of all your efforts. How Could Your Business Benefit from Inbound Marketing Services? Think about it this way: there’s a certain amount of content that needs to be generated within a timeframe to hit your goals, whether short-term or long-term. And, the content has to speak to each product or service your brand represents, and be written with SEO in mind that appeals to both your user and search engines. Plus! You’ll have to pull it off with balance, style, and authenticity. That’s a lot to consider. "I'm in love with inbound." "Leighton said, okay this is what you think you want or the direction you're going - But here is how you make it the best; take it a step further. [...] Inbound works. It works." Great, we have answers. Check out our latest blogs and get your learn on. 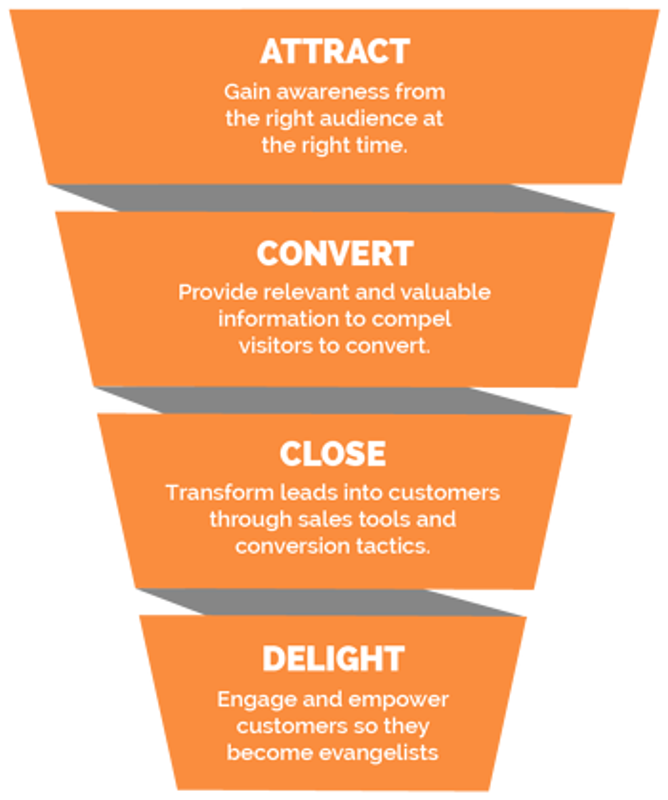 There’s marketing, and then there’s inbound marketing. HubSpot coined the term over a decade ago, so they’re the real MVP here. 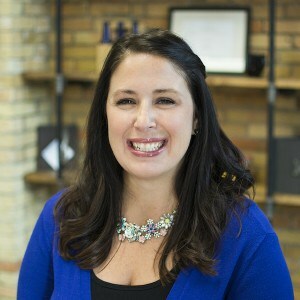 As a HubSpot Agency Partner we do more than employ the software. We create comprehensive strategies that include content marketing, web design and development, sales enablement, and other agency services. We help businesses grow.